Hello and thank you for visiting our GoFundMe page! My name is Sharon Resch and Ive created this page for a good friend of mine that lives in Turkey. He is an extraordinary soul that aids the animals that are living out on the streets with no food, water or shelter. 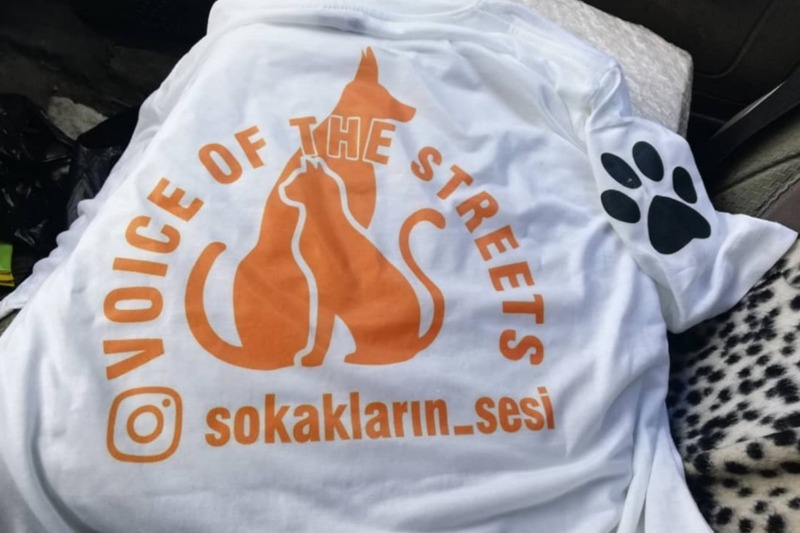 The funds raised will go towards medicine, food, any veterinary needs ( surgeries and such ), along with providing them small huts for shelter from the harsh winters. A previous page was created for him and together we were able to raise a little over $8,000 USD. 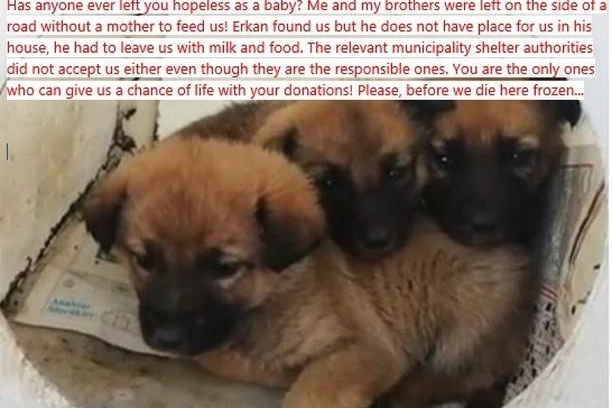 That page has since shut down, but Erkan and the voiceless souls that live on the streets need our help once more. The money will be used solely for food, medicine and any veterinary needs these cats, dogs, horses, etc. may need. You can view his pictures and videos from his everyday visits to feed and nurture those in need. I assure you every penny donated goes directly to him, other than the amount GoFundMe charges per donation, which is $0.30, this is written within their agreement. The donations that get submitted to us gets transferred to Erkan via TransferWise, whom we've been using for a few years now and are the best. As I reside in the US, we find it best to use this method of transfer. Ive included Erkan's Facebook page along with his Instagram page for you to follow, if you're not already, and for you to verify any necessary information in regards to this page. 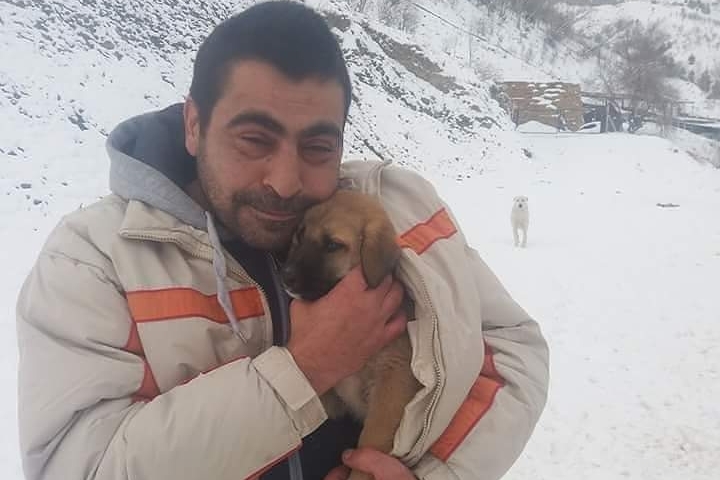 Times are hard, but if you find some spare change, maybe we can help Erkan continue to aid the voiceless creatures out in the streets. Dear supporters of my cause and these homeless lovely creatures in need! 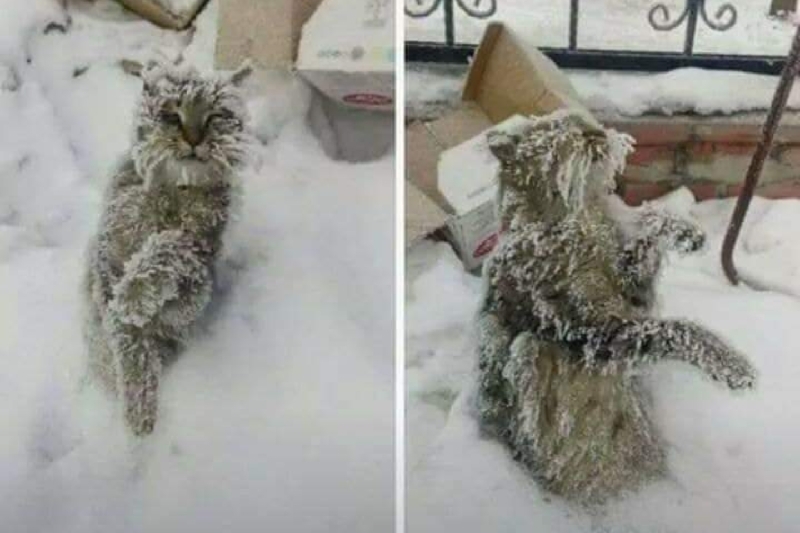 These dogs and cats are in URGENT NEED OF YOUR SUPPORT more than ever due to the ongoing winter conditions. They do not have any kind of roof over their heads and they are suffering a very hurtful death every night. 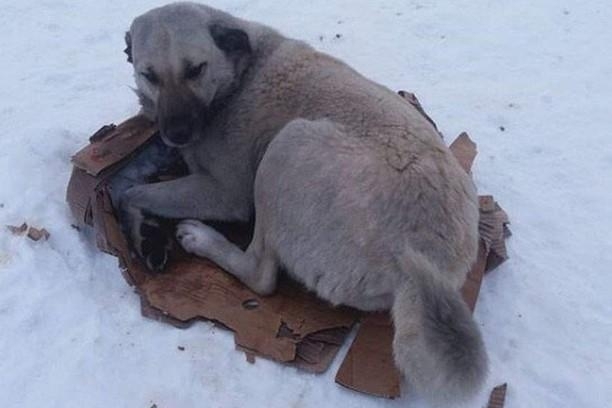 Me (Ebru) and couple of friends want to create a shelter area for them with some dog houses. However, there are many challenges for us to consider and find ways to overcome, all of which are unfortunately costly. If you want to contribute to this goal, please donate small or big, even sharing this campaign is a huge help. We greatly appreciate your support since day one and hope to continue into 2019 with finding a way to provide shelter for the homeless aninals! Please contact Ebru at ebruerenwebb@fulbrightmail.org or send a message to directly to Sharon through this campaign for any questions and concerns, 24/7.